ROY D. STEINBERG, PhD, a gero-psychologist with over 22 years of experience, concentrates his work on diagnosing and facilitating treatment of individuals with Alzheimer’s disease and other forms of dementia. 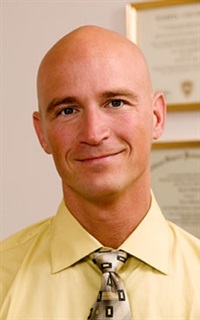 He has lectured nationally on the assessment and treatment of individuals with Alzheimer’s disease, and on increasing attention on caring for caregivers. 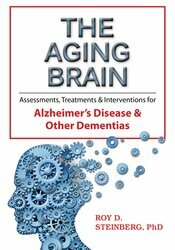 Dr. Steinberg is the author of Forgetting the Memories: A Caregiver’s Journey Through Alzheimer’s Disease a guide for caregivers that draws upon his profound knowledge of the disease, its manifestations and treatment, and his great love and tenderness as the son of an Alzheimer's patient. Financial: Roy Steinberg maintains a private practice. He is an author for AuthorHouse. He receives a speaking honorarium from PESI, Inc. Non-Financial: Roy Steinberg has no relevant nonfinancial relationship to disclose.